This just in from Chabad of Bristol! Pesach is coming! 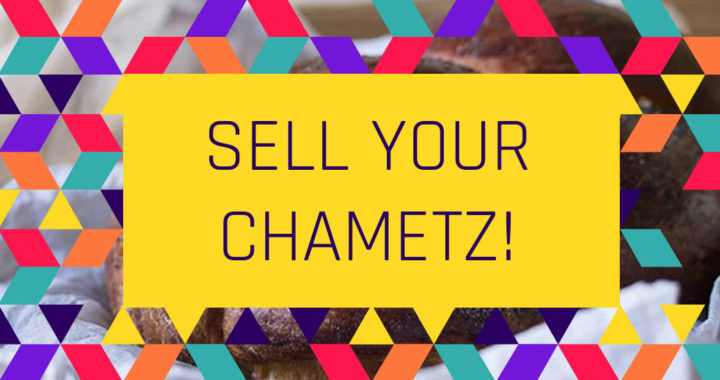 Sell your Chametz now before the market crashes. Did you know that on Pesach we not only refrain from eating Chametz but even owning any? No worries, you don’t have to throw out any food. Just lock it up, fill out this quick authorization and we will sell your Chametz in accordance with the Halacha.